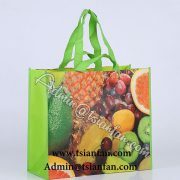 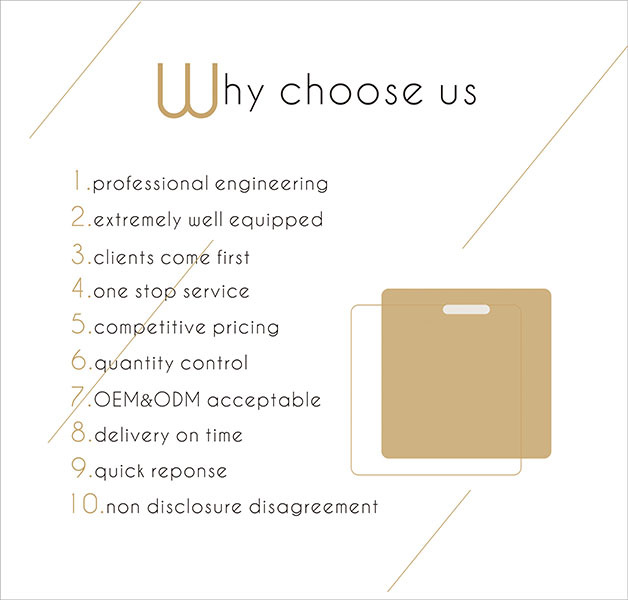 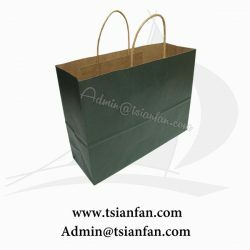 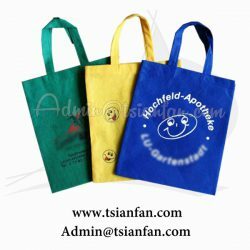 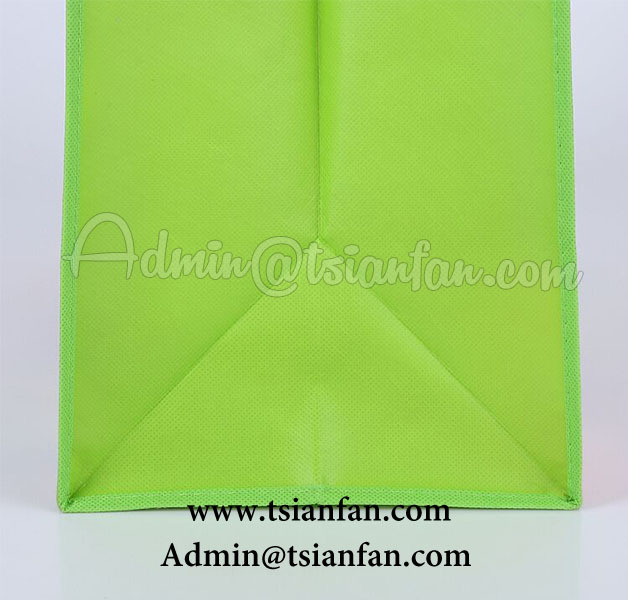 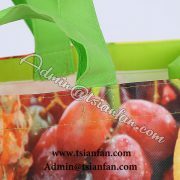 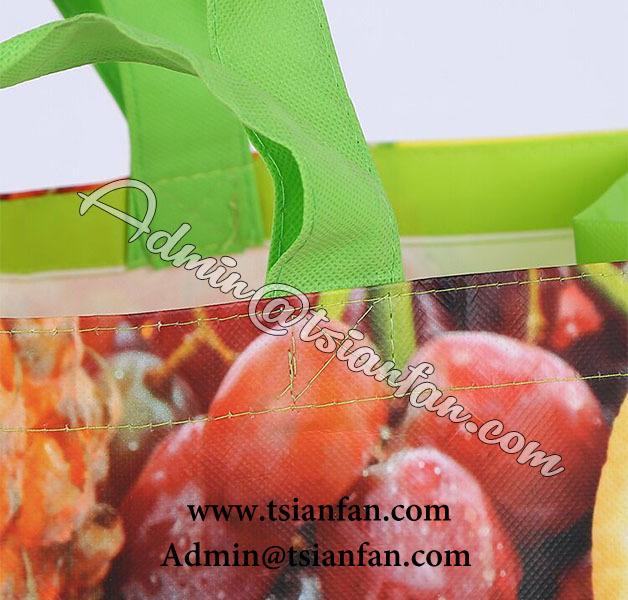 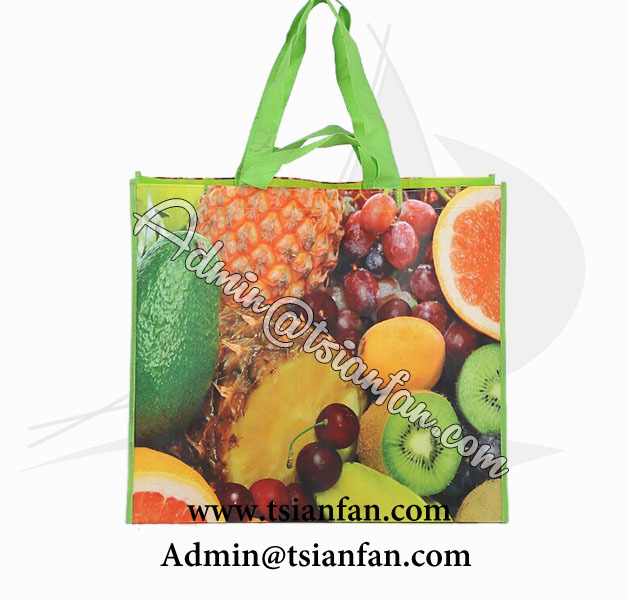 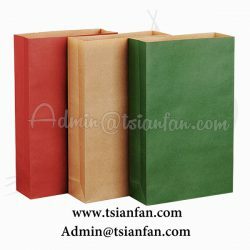 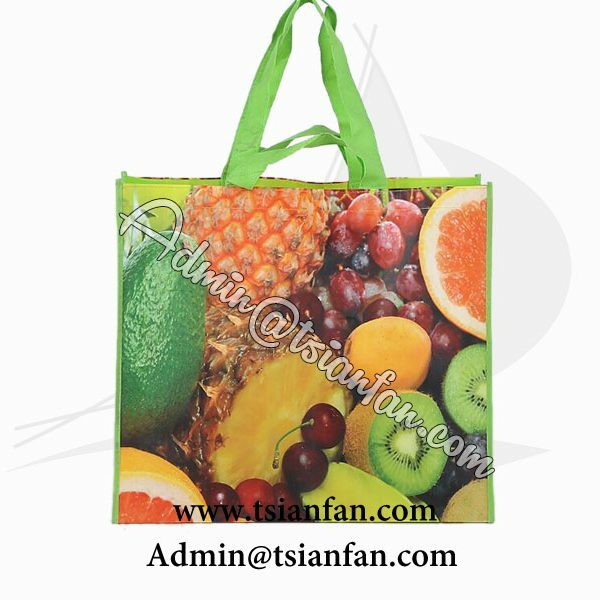 Package:Inner packing: each into a PP bag, 200pcs/ctn or as customer’s request. 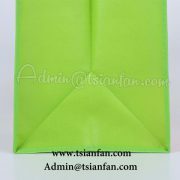 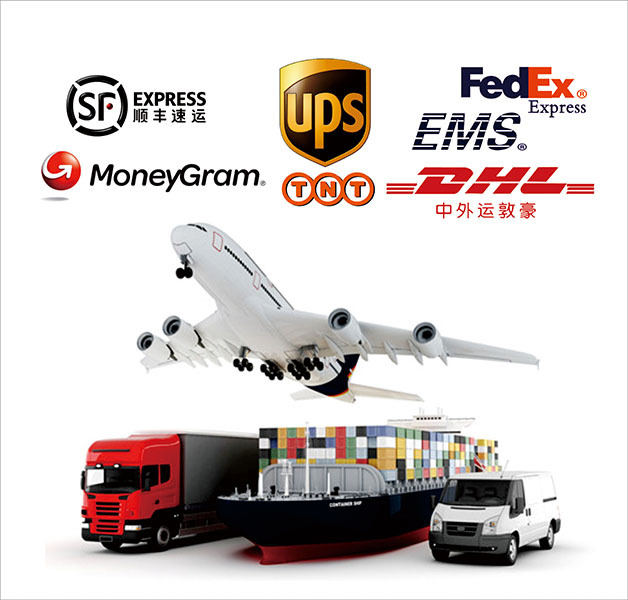 3.For hot-sale items, we have a large stock and spot goods, suporting small wholesale orders. 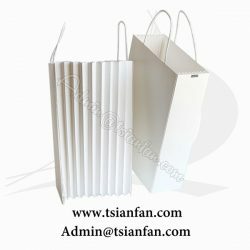 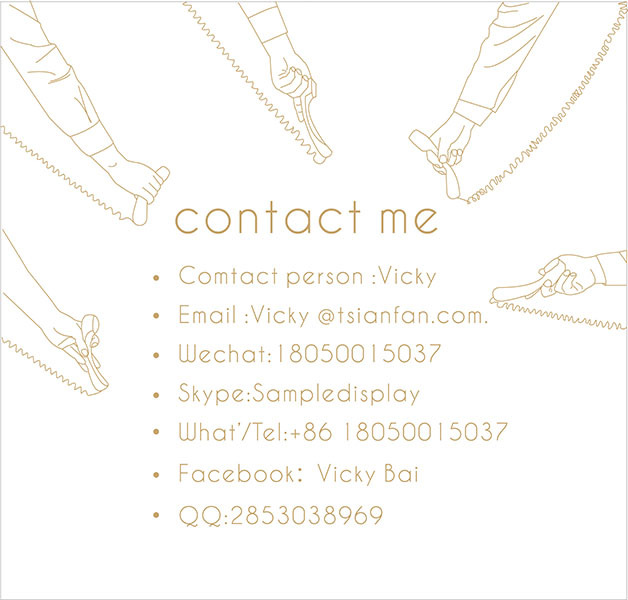 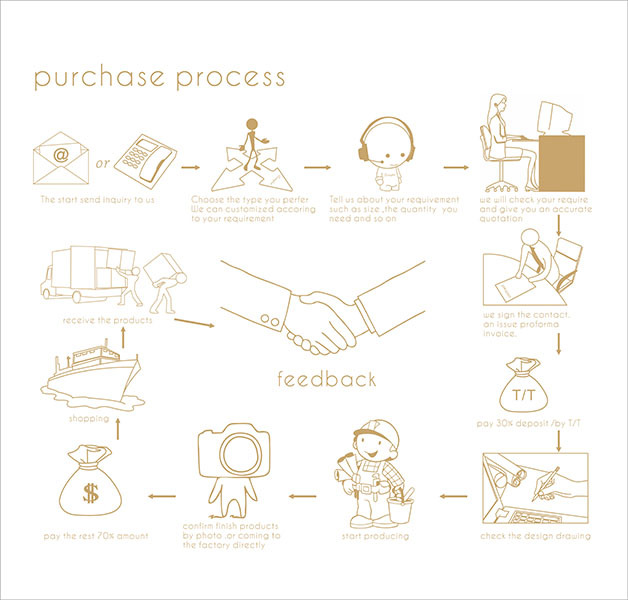 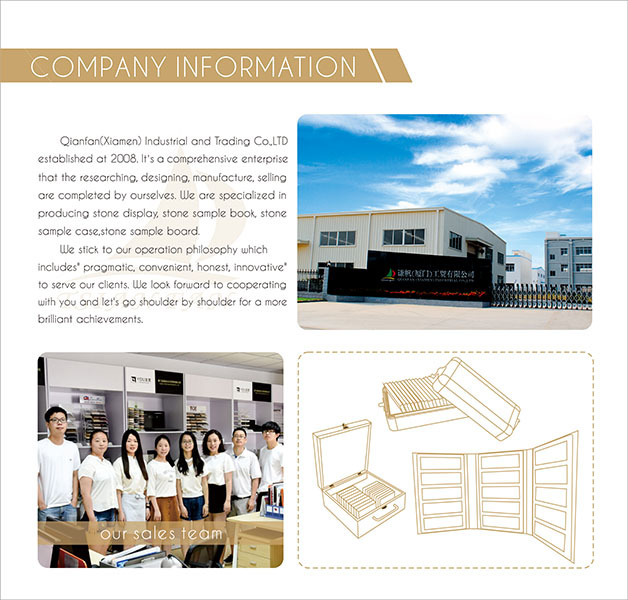 Packing Details 1.Individual packaging: Inner packing: each into a PP bag, 200pcs/ctn or as customer’s request.